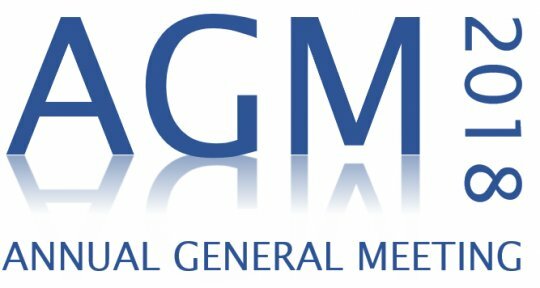 The NSGA is pleased to announce the 2018 NSGA Player of the Year Awards. The Player of the Year (POY) is a ranking system that awards points to players based on tournament results throughout the golfing year. It is designed to promote golf development through competition and celebrate the individual achievements of golfers in Nova Scotia. It was a close race for the 2018 Women’s Player of the Year title, but Oakfield’s Jen Comeau found herself at the top of the rankings. 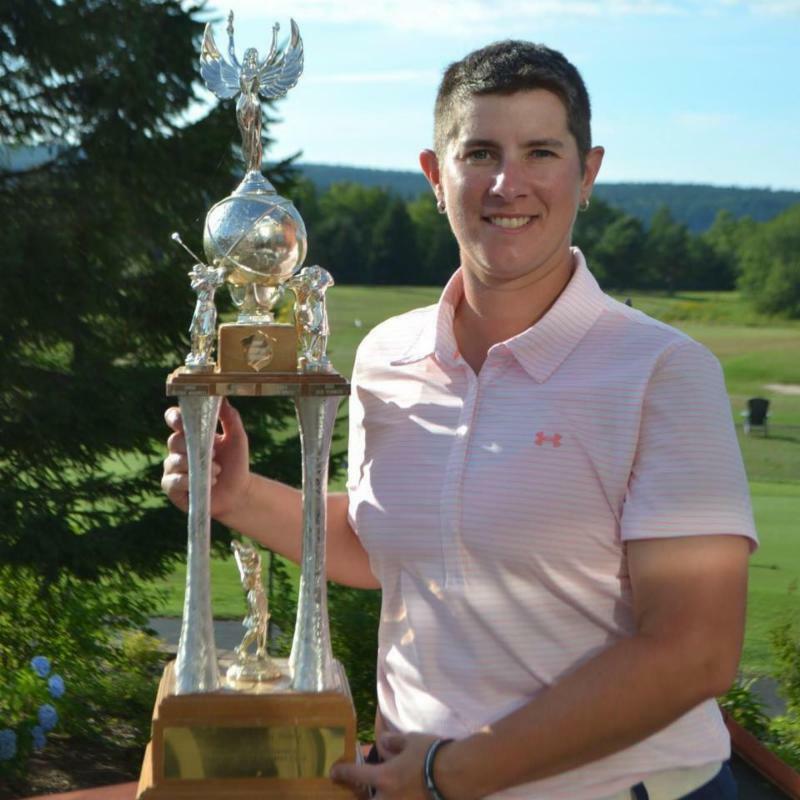 Beating out 2017 POY winner Debbie Arsenault by a mere 13 points, Comeau claimed a number championships this summer. Her wins included the 2017 Jackie Frost, the Links at Penn Hills Ladies field day and Oakfield’s Ladies Club Championship. She also earned four-2nd place finishes at the Truro June Bug, Oakfield, Chester and Avon Valley Ladies field days. To top off her successful season, Jen’s solid 6th place finish at the NSGA Women’s Amateur earned her a spot-on Nova Scotia’s Women’s Amateur team. It pays to play and the 2018 Men’s Player of the Year, Aaron Nickerson, proved just that. Nickerson competed in 8 POY tournaments this season, and earned 220 points. Over 70 more points than 2017 POY winner, Sean Stuart, who only participated in 4 events. 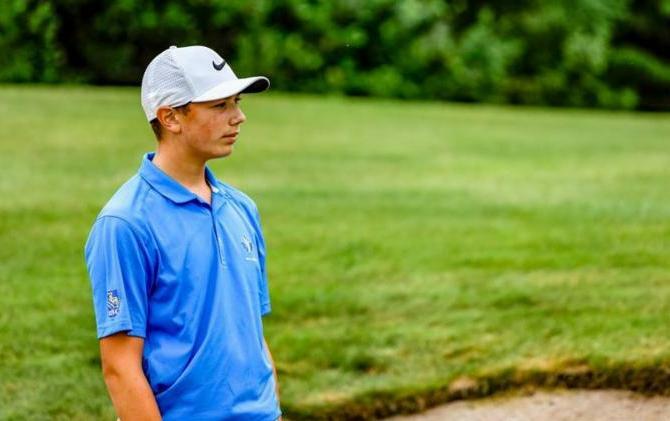 Nickerson secured 5 top three finishes this season including the 2017 River Hills Club Championship, the 2017 Snowball, the Don Fleet Invitational and the Greenwood Classic. He finished 2nd and 9th at the 2018 MCT Insurance Men’s Amateur, and Mid-Amateur respectively. 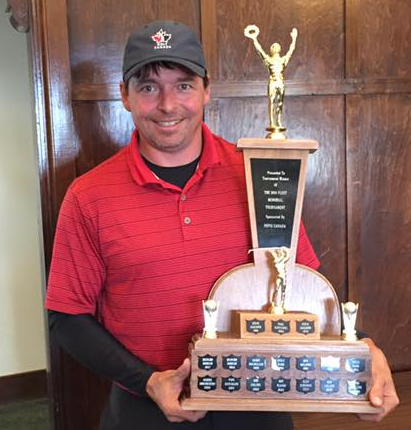 In addition to local events, Nickerson represented Nova Scotia at the 2018 Canadian Men’s Mid-Amateur Championship placing T38. Haley Baker had a stellar 2018 season and managed to sweep the Junior Girls POY series in the process. There was hardly a tournament where her name wasn’t atop the leaderboard. Her solid performance put her almost 100 points ahead of the 2nd place finisher, sister Abbey Baker. 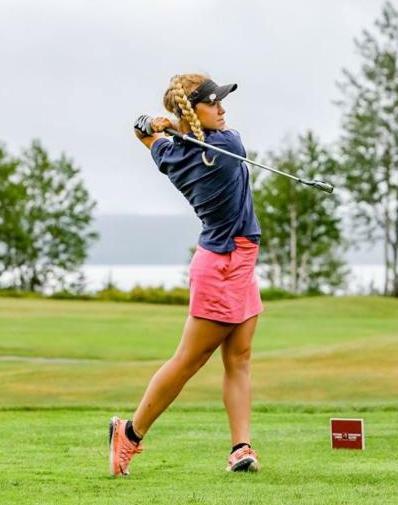 Haley claimed 3 major championships this summer, including the NB Junior Girls Provincial title, the Future Links Atlantic Girls Championship and the MJT Atlantic Girls Championship. She also took top prize at the Truro Junior Invitational. In addition, Baker took home four 2nd place finishes, the COBRA/PUMA Junior Championship, the MJT Ken-Wo, the Avon Valley Junior Invitational and the Oakfield Junior Invitational. Owen Mullen from Truro Golf Club captured his first Cobra Puma Junior Boys’ Player of the Year title this season. Mullen’s win at the Future Links Atlantic Championship gave him the point boost he needed claim the top spot. Owen also finished 1st at the Oakfield Junior Invitational. This Development Team member took home four other top 5 finishes. These included a couple of 2nd place finishes at the Truro Junior Club Championship and the MJT Truro POY Series, and 3rd in the MJT Ken-Wo POY Series. He also placed 7th overall at the COBRA/PUMA Junior Championship. As well as the individual Player of the Year awards, the NSGA recognizes the Junior ‘Player of the Year’ in each of nine regional zones. The following young golfers were chosen as Zone ‘Player of the Year’ based on their tournament results during the 2018 season. Congratulations to all winners and competitors on yet another successful golf season.